The Mémoires Informatiques foundation’s purpose is to safeguard the history of the computer and to preserve and promote computing heritage. 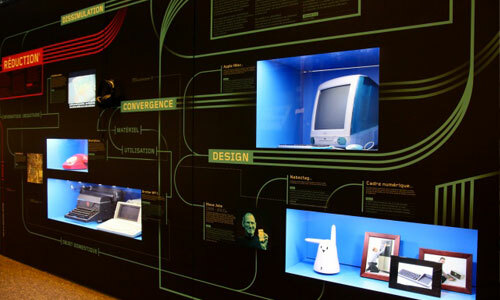 Collections now include several thousands of historical computers, peripherals, software, books, magazines and other artifacts linked to the evolution of computers. The foundation manages the Bolo Museum, a permanent museum located at the Swiss Institute of Technology in Lausanne (EPFL). Foundation’s partner the aBCM, the friends of the Bolo Museum association, promotes the museum’s collections, restores and repairs machines. It organizes guided tours and has a great experience in organizing public events. 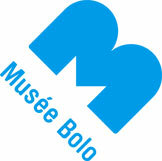 Bolo Museum is a member of the Swiss Museums Association.